How do we help our clients become educated consumers? Medical/ Dental Fraud and abuse are at an all-time high- how can we help our clients to become better consumers? 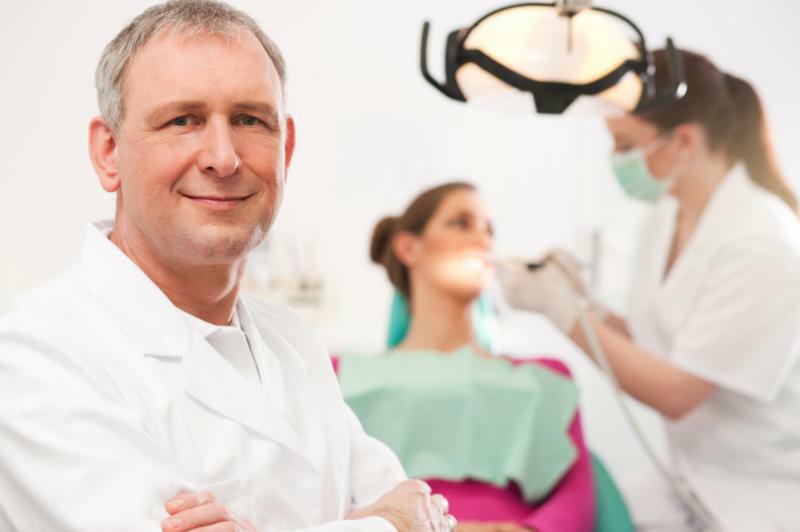 Dental Benefits are more than teeth cleanings. There is a direct link between oral and overall health; having this discussion with your clients can help reduce medical costs/increase presentism/ improve overall member health.